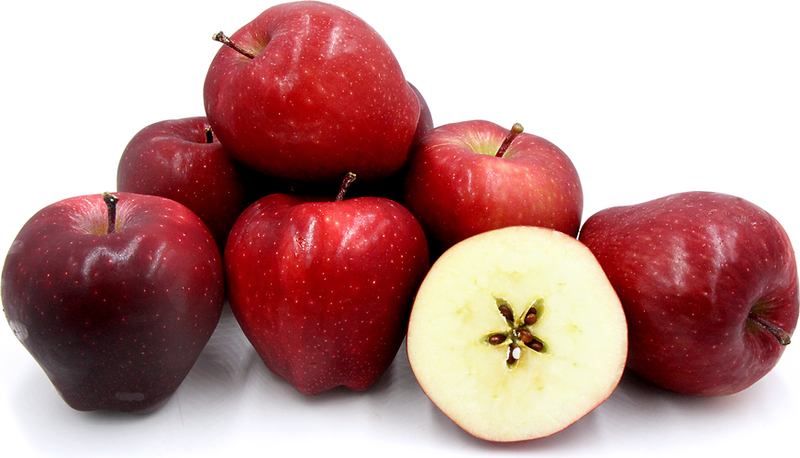 Red Delicious Apples-approx. 100 per case. Available by the case or a half case.